The Toyota Prius ia a hybrid compact car made by Toyota powered gasoline and electricity. 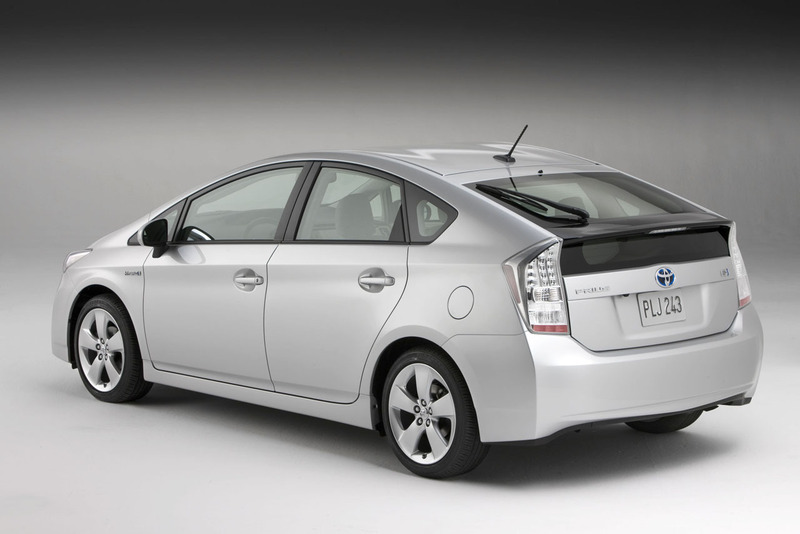 The Prius has become the icon of hybrid cars and green cars in general. 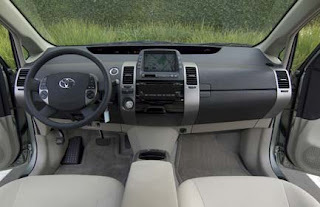 According to the certification of the Environmental Protection Agency (EPA), the 2010 Prius is the car available on the market with the highest fuel economy in the United States. 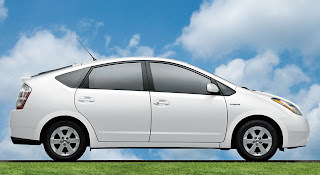 Committee on EPA and California Air Resources Board (CARB) Certified Prius as the cleanest car sold in the United States according to their toxic emissions and air pollution. 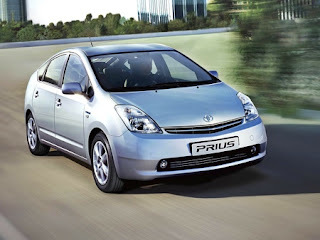 The Toyota Prius first generation was launched in the Japanese market in 1997 and was the first hybrid car produced in serie. In 2001 he was released in other markets worldwide and in 2009 launched the third generation. 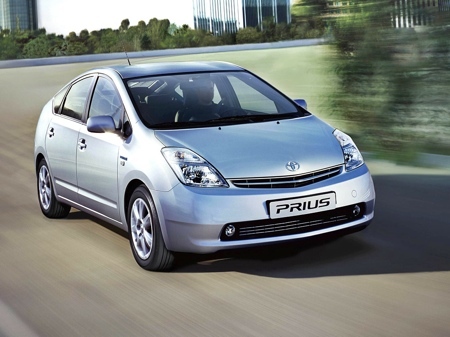 In 2010 the Prius is sold in over 70 countries and regions, and the United States and Japan are the biggest markets. In May 2008, global sales of the Prius topped the un million vehicles, and in September 2010, the Toyota Prius achieved cumulative sales of 2 million units in the entire world. 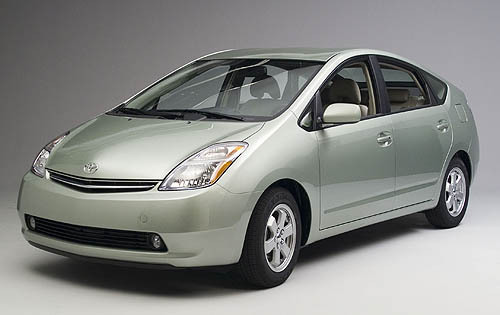 The United States is the largest market with 814,173 Toyota Prius registered until December 2009.